Humanitarian Aid | His Kids Too! At His Kids Too!, we care for orphans and their surrounding community through our comprehensive ministry programs which share the love of Jesus Christ through tangible physical aid and social services. 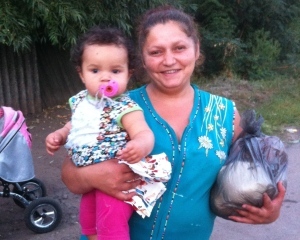 We collect clothing, and other household goods and ‘ship’ to Ukraine for later distribution. 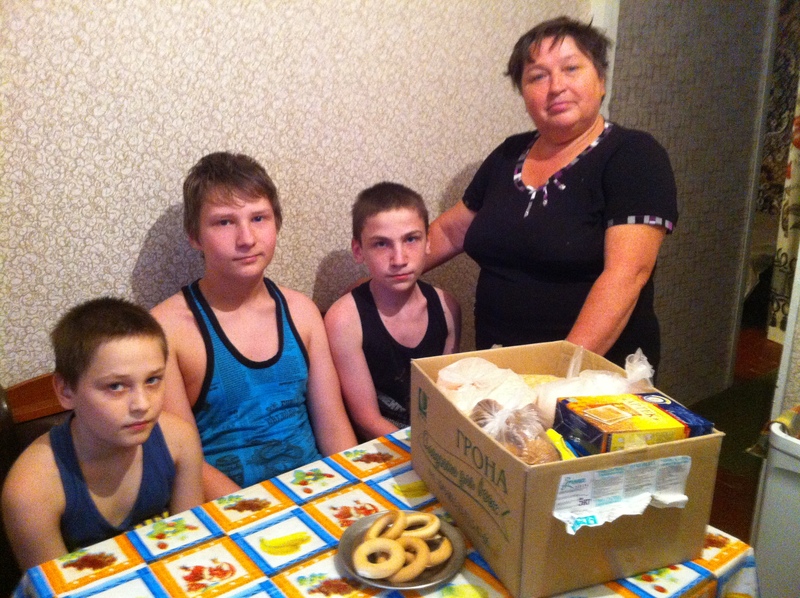 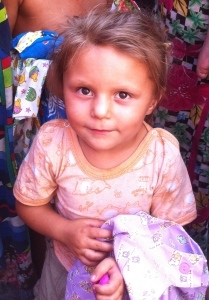 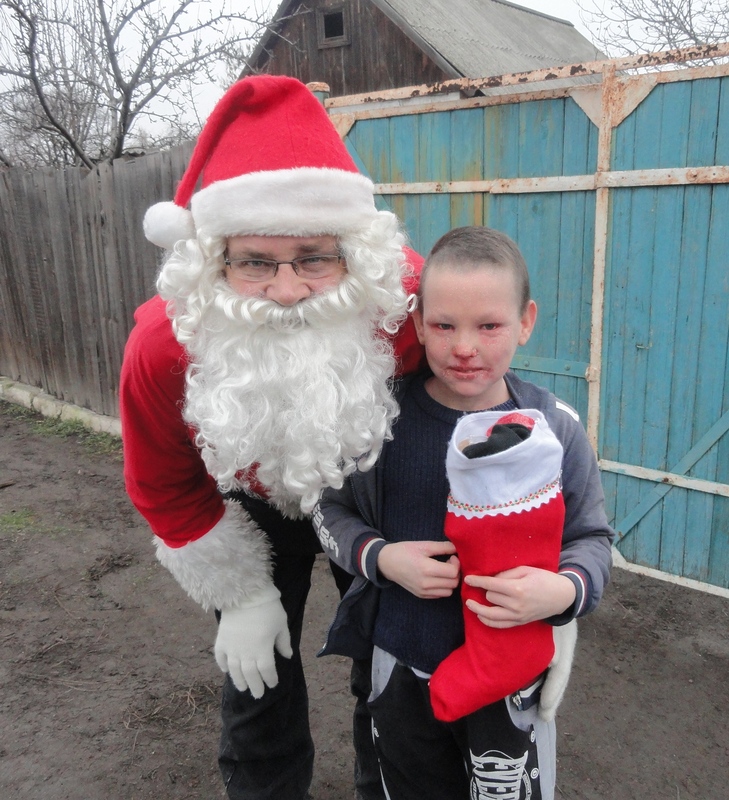 With your tax deductible donations, we purchase items in Ukraine for immediate distribution. 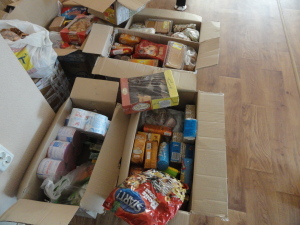 Humanitarian aid was once the cornerstone of His Kids Too!, It is now a continuing function, but not the focus. More and more, we are working to integrate the local community churches to take over this aspect of the ministry. 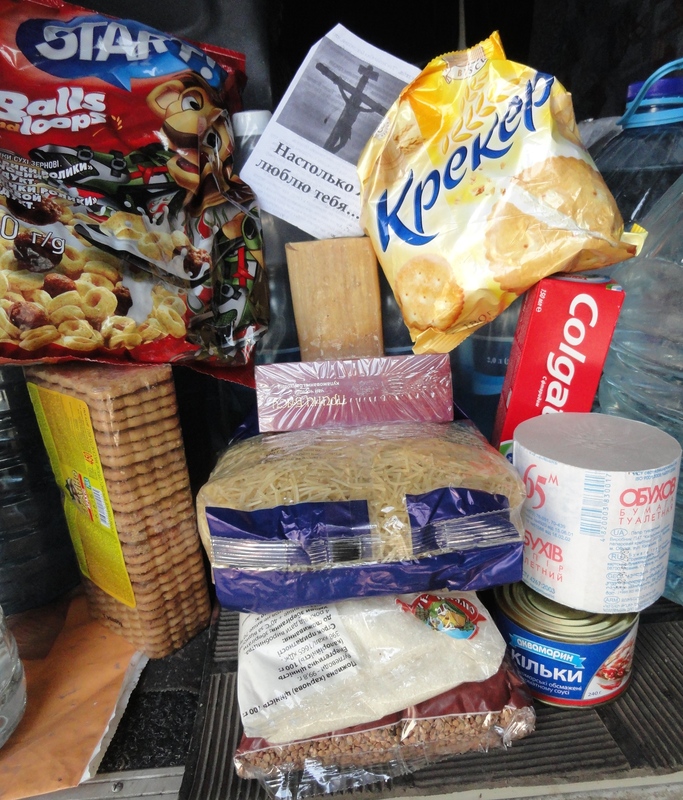 Humanitarian Aid remains a vital part of reaching people for Christ.